On orders of $40.00 or more, we deliver for a nominal charge within the City of Winnipeg twice a week. Delivery within our delivery area is free on orders over $150! Choose a delivery date and time when you will be home to minimize the exposure of the products to the elements. However, if you are not at home, we will make the most suitable delivery arrangements with you. The delivery charge is based on the shortest distance between the delivery address and our location nearest you, as calculated by Google Maps. Bottle return service is included! When making the delivery arrangements, simply let us know how many bottles you are returning and their sizes. 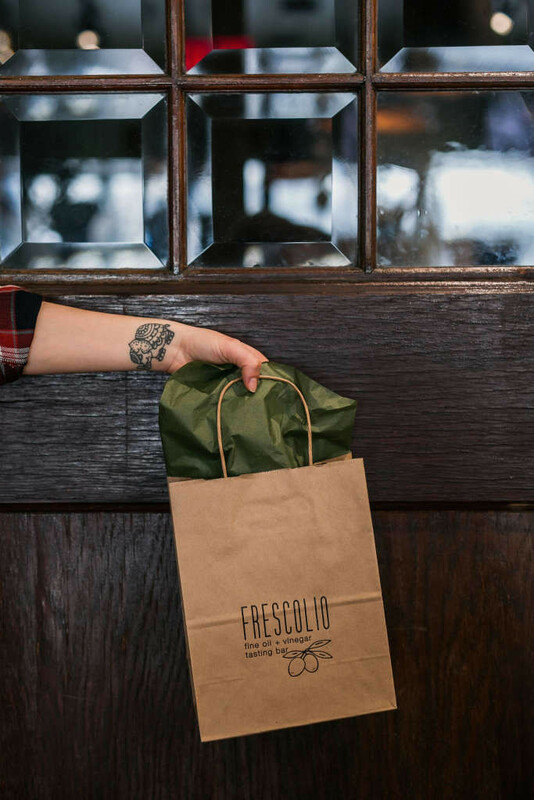 You get $0.75 for each Frescolio bottle returned, we’ll credit your account on your delivery order. Leave your bottle returns in a marked bag or box for our driver. Call during business hours to place your order, arrange payment and delivery. Place your order online by browsing our Shop and selecting the items you’d like, along with the size. Choose shipping method “Local Delivery” and we’ll call you during our business hours to arrange delivery time and payment for the delivery.